What information can you expect from your bookkeeper? 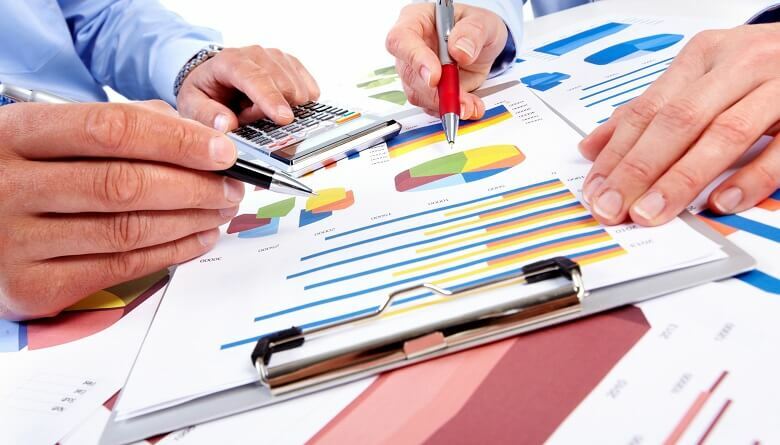 At Rosemary Bookkeeping, we think that your bookkeeper should give you information to help you make decisions about your business. We don’t want to give you advice about what you should or should not be doing, that’s what your accountant is there for, but we think you should have enough information so that you can make informed decisions. So what information should you get? Well you should definitely make sure you always have an Aged Debtors’ report – that’s the report that tells you which of your customers owe you money and how long your invoices have been outstanding. Usually the debts are categorised into current (that means up to 30 days from the date of the invoice), 30-60 days, 60-90 days old and debts over 90 days but there’s no reason why these date frames can’t be changed to suit your business and a good bookkeeper should be happy to do this for you. Why do you need an Aged Debtors’ report? Well it means that you can make sure you can track who owes your business money and allows you to chase for payments but most importantly, if you have a problem customer, you can make sure they’ve paid you before you send them more goods. We have taken on clients who haven’t previously had an Aged Debtors’ report but repeatedly sent stock to a customer who promised to pay and then, guess what? The customer went under – it meant that the business lost the stock and didn’t get paid and worst of all, had lots of hassle and costs taking the client to court. Not fun at all. At Rosemary Bookkeeping, we consider the Aged Debtors’ report to be vital and if we spot that there’s a problem customer, we make sure you are aware of it so you can take action. We never want our clients to feel exposed because they don’t have the right information. We want you to have an Aged Creditors’ report too – that’s the report that tells you who you owe money to. Like the Aged Debtors’ report, there are similar date ranges but a good bookkeeper can change these for you if you prefer. So why do you need to know who you money to? Well in these times of recession, your suppliers will want to ensure they get paid the right amount and on time. Be warned, suppliers don’t mess around – they will take you to court if you don’t pay and they’ll do it even if you don’t owe them very much – the resulting judgement against your business can spell disaster because it will hit your credit rating, causing issues with your bank and other suppliers. At Rosemary Bookkeeping, we believe that it’s vital that you know who you owe money to and if we notice that an invoice has been outstanding for some time, we’ll make sure you know about it. Next time I’ll let you know what other reports you should expect from your bookkeeper – we think you deserve reliable information and shouldn’t settle for less. Does The Bookkeeping Really Need To Be Good? What Reports Should You Be Getting From Your Bookkeeper?